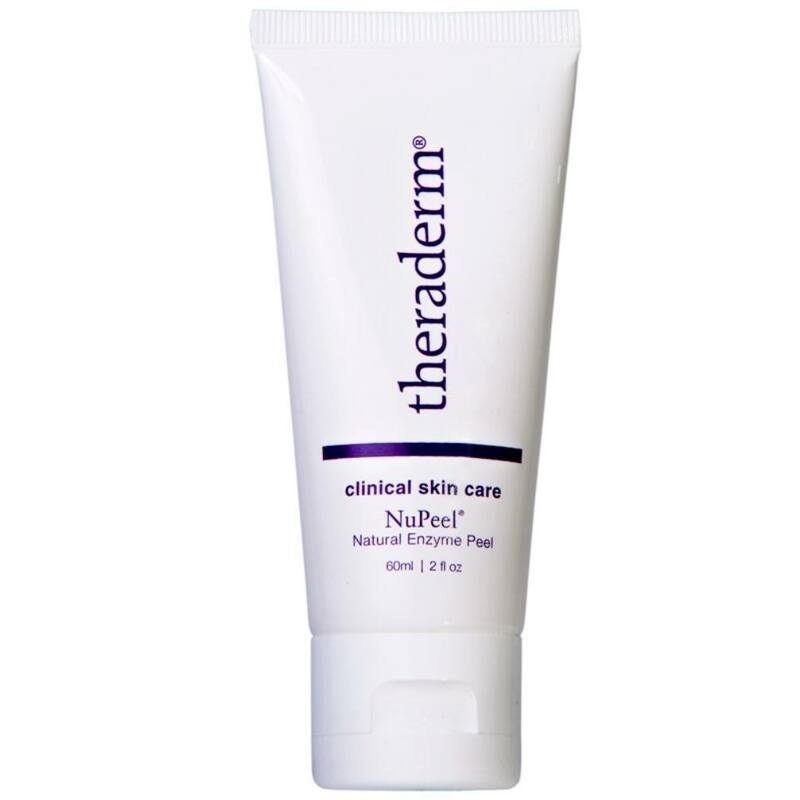 Directions: Cleanse the skin thoroughly before applying. Cover blemish and surrounding area with a thin layer before bed. In the morning, wash and pat dry. 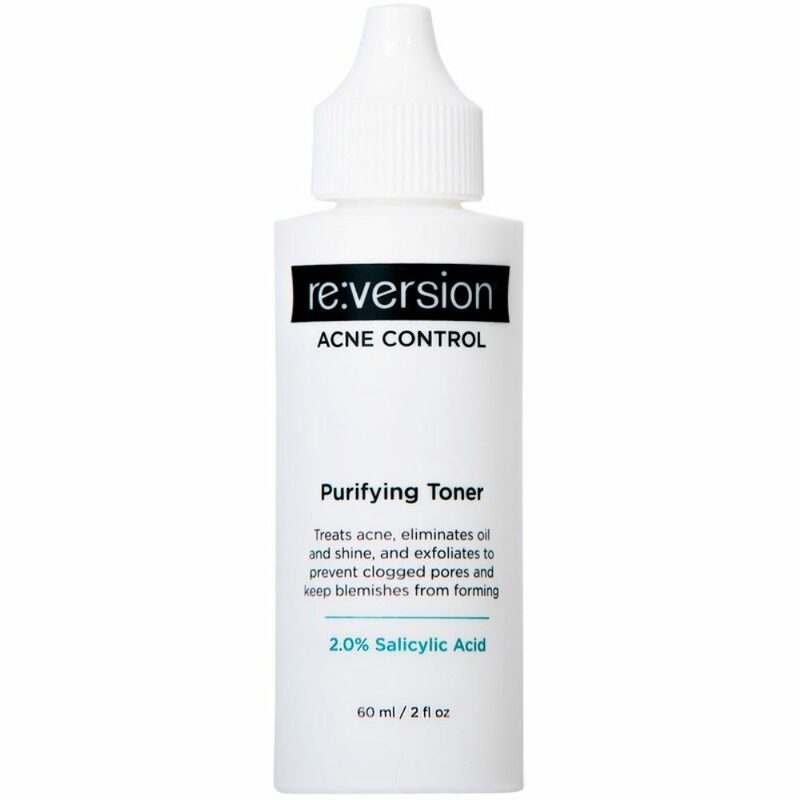 Continue using until blemish has disappeared. 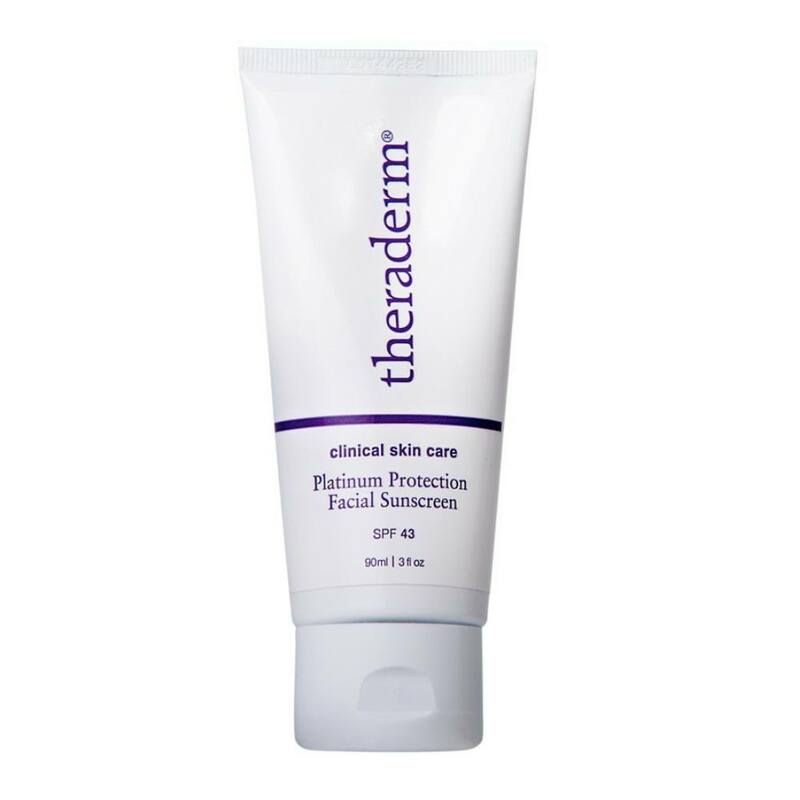 If going outside, apply a broad-spectrum sunscreen after using this product. 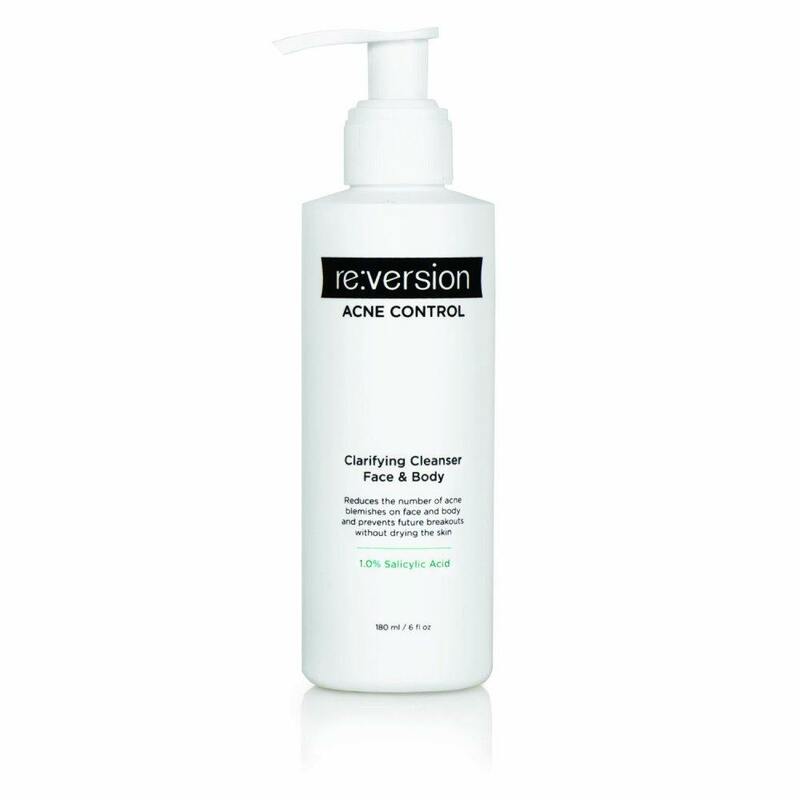 The Reversion Acne Control System by Therapon was specifically developed to treat all levels of acne safely and effectively. 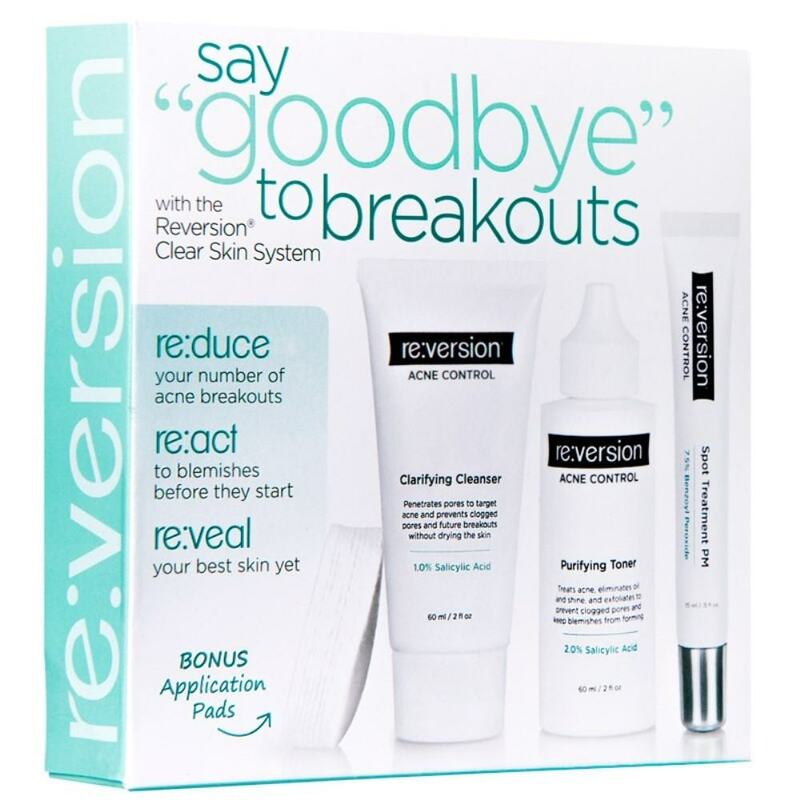 Created by a doctor, Reversion is a clinically proven acne treatment that not only gets rid of your existing acne but also protects your skin from future breakouts. 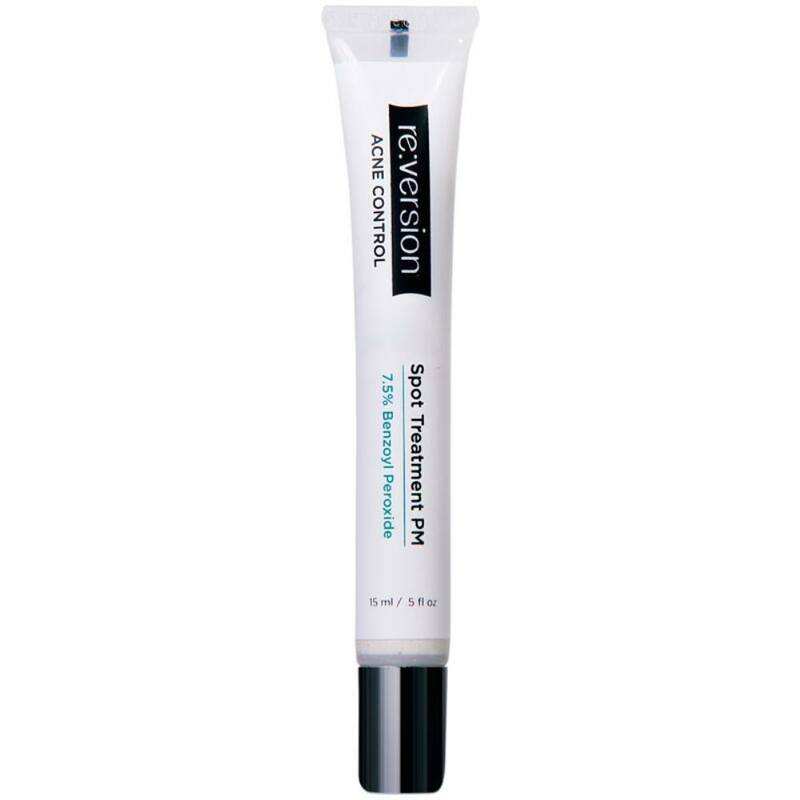 Reversion is easy to use, affordable and guaranteed!